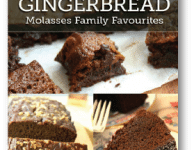 Gingerbread eBook – Gingerbread desserts for every occasion, and every day. Gingerbread with hot lemon sauce was a go-to recipe for my grandmother and my mom often made gingerbread with brown sugar sauce for Sunday dessert. Now I bake gingerbread for my book club or if we have friends over for supper, and last year I baked a three-layer gingerbread cake for my mom’s Christmas Eve birthday party. 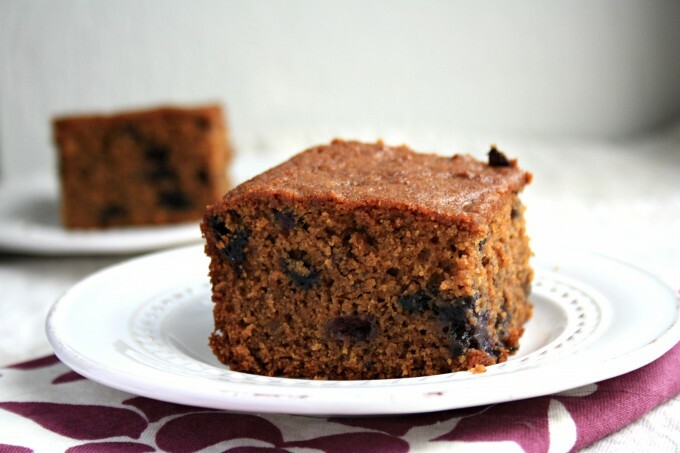 For me, gingerbread is the most versatile and comforting dessert. Comforting, yes, but also beguiling. In its unassuming way gingerbread has a knack for knocking diners off kilter, for being so much more than it first appears, for being an ugly duckling sort of dessert. The dessert world is overwrought for flamboyant confections with flavours and texture that compete and often overwhelm. Desserts that look better than they taste. 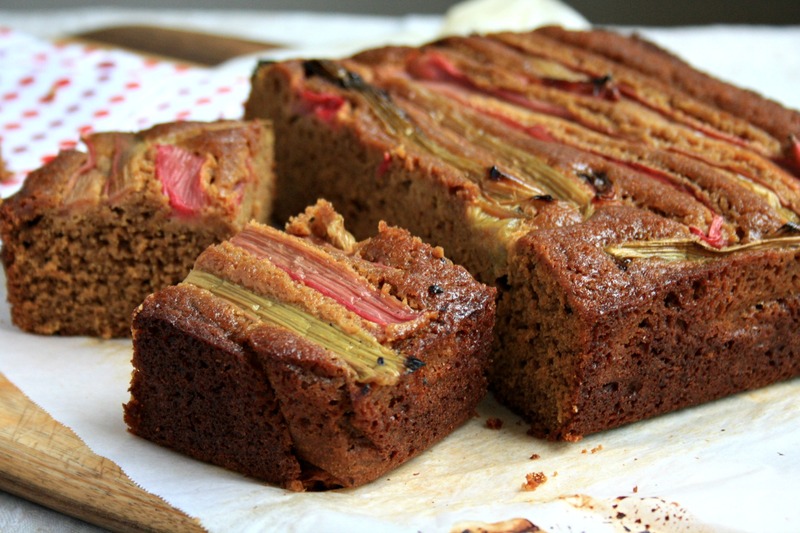 Gingerbread is one of those rare desserts that often tastes better than it looks. Not that gingerbread isn’t lovely to look at. It is (in my opinion) but it is beautifully plain which is why it sometimes gets overlooked. I just started reading the new book, Delicious! A Novel, by Ruth Reichl, (the former editor of Gourmet Magazine and New York Times restaurant critic). It’s no wonder that I’m loving it — chapter one is titled “Gingerbread”. It begins with the task of recreating a long lost recipe, the search for just the right blend of spice and balance of citrus to create a cake that is memorable in so many ways. 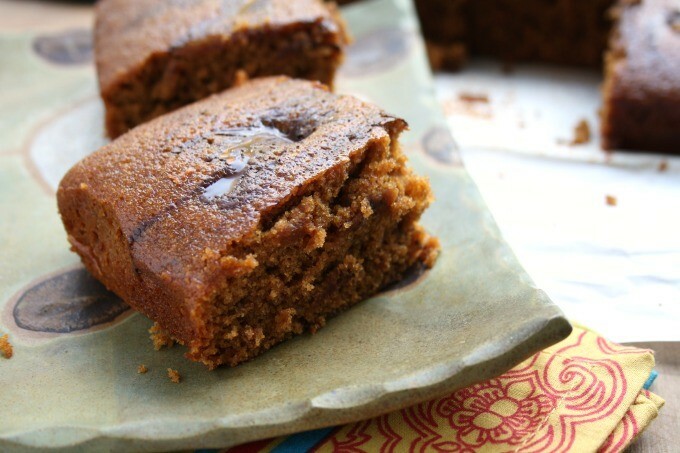 That’s the thing about gingerbread, it pairs so beautifully with al sorts of spice blends and citrus. 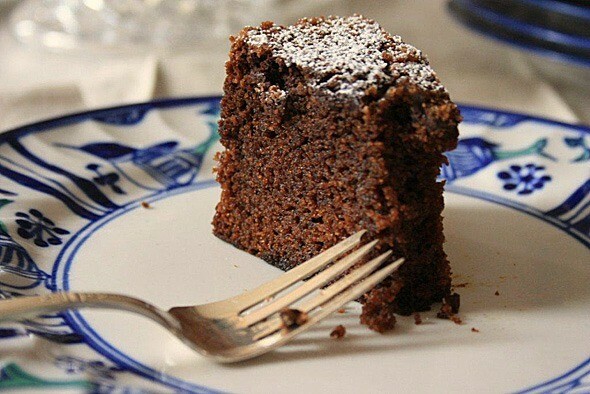 It can be dressed up with coffee or chocolate and is especially well suited to sweet sauces. In our updated Gingerbread eBook you’ll find all sorts of gingerbread recipes, with a variety of spice blends, fruit, chocolate and coffee. Desserts for every occasion and every day. We have a Gingerbread Collection on Pinterest too. Visit Crosby’s Molasses’s profile on Pinterest. Gingerbread is a favorite of our family! Every year when we get a nice coating of snow we make old fashioned gingerbread. The recipe I use is the one Laura Ingalls Wilder used. I just love all of the recipes in your ebook. Thank you so much for sharing it with us. I do not have a printer and I would love to have a copy of the gingerbread cookbook. Would it be possible to get a copy? Just do a file save-as and put it on your desktop. That way you don’t have to print it. Just a note of thanks for once again providing a truly delightful keepsake PDF cookbook for your fans … we truly appreciate your generosity! Thanks for the note. Enjoy! If I go on your site can I get all the recipes ?Thank you.I already baked the cookies and they are yummy. 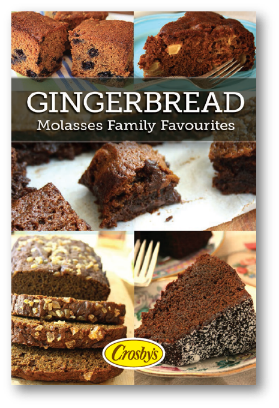 Hi Jocelyne, Yes, our site has all of the recipes from the Gingerbread eBook and much, much more! C`est la meme recette que ma mere faisait! !